A place away from home where you can hang out with your peeps, have a snack and play games. No studying required. We will supply the games and the space to play them. 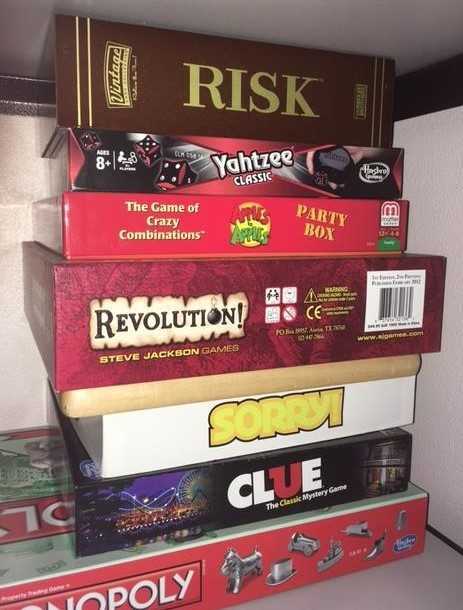 Games may include, but are not limited to: Apples to Apples, Aggravation, Settlers of Catan, Risk, Stratego and more. Teens in grades 7-12 only please.